ASOT 900 – Utrecht is approaching, and all the Armada Music artists are getting ready for this epic milestone. MaRLo, for one, is today releasing his brand new tracks ‘Space Journey‘ and ‘Thumper‘, and you can check them out right here before listening to them live. Space Journey is definitely another hit from dutch DJ/Producer MaRLo, who’s considered the number 1 DJ in Australia, where he currently lives. 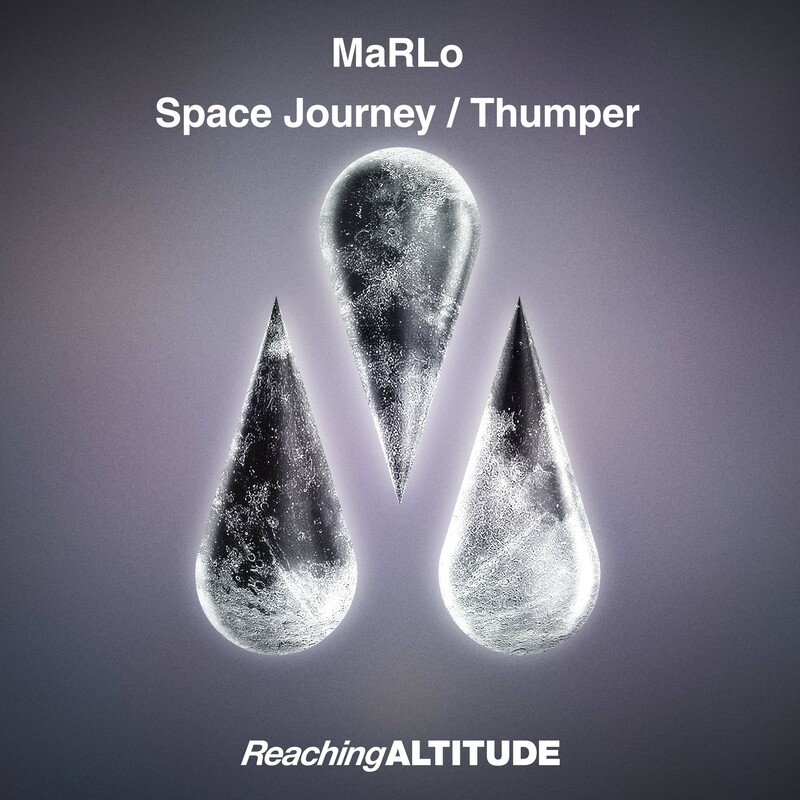 Having recently launched his own record label ‘Reaching Altitude‘, we can only say that MaRLo’s career going higher and higher, sending him on a real space journey that knows no limits. These new tracks are pure trance, and they both have a BPM that will quickly match your heart rate. The rhythms are steady and powerful, and they will keep you up for the whole duration of the songs. And, what else could you hope for when you want to listen to some good music? MaRLo will be playing at the MainStage of ASOT 900 @ Utrecht on February 23rd, along with Cosmic Gate, Estiva, FUTURECODE and, of course, Armin van Buuren (among others). Check Space Journey and Thumper below and let yourself go into a state of trance.